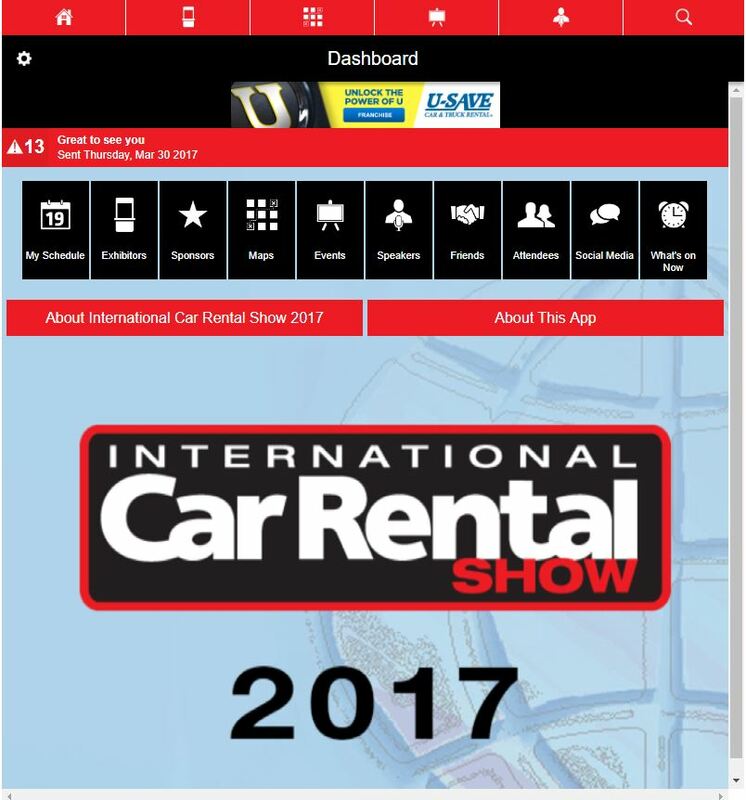 The International Car Rental Show is the perfect opportunity to reach today’s automotive rental industry leaders. 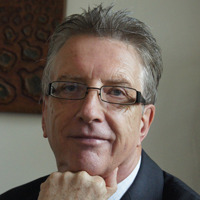 This unique conference and exposition has been specifically designed to address the latest issues impacting the entire automotive rental market. Nowhere else is there a forum that showcases the finest cars, trucks, buses, products and services the industry has to offer. 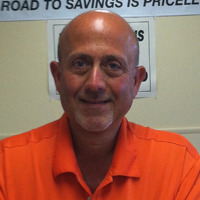 Attendees represent independent and franchised auto rental operations from all over the country. 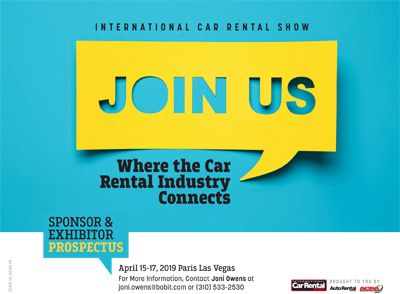 The International Car Rental Show is the only international conference and expo that truly represents the auto rental industry.... it’s the one opportunity that you don’t want to miss! 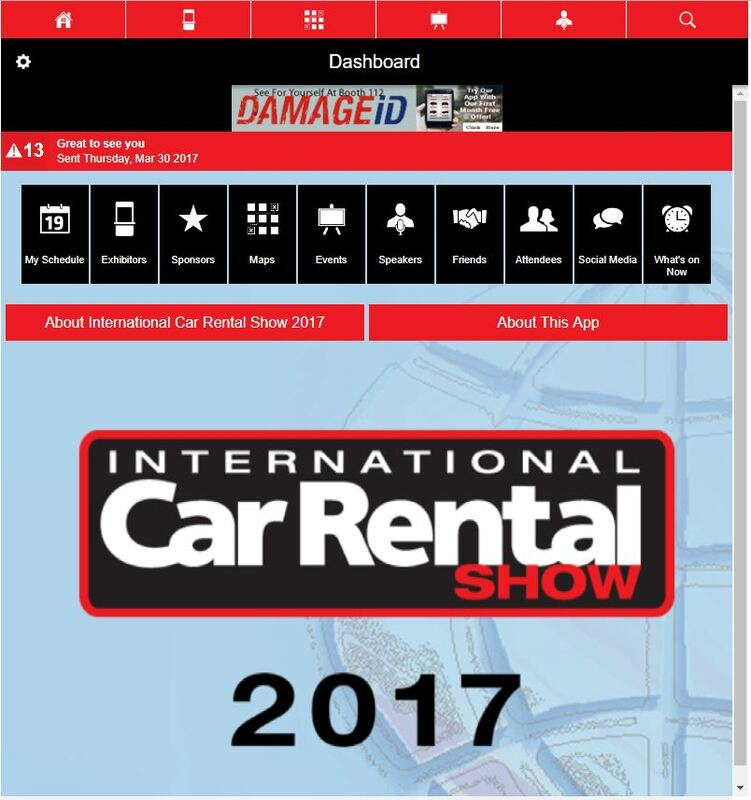 Increase your exposure both on-site and during the months leading up to the event through International Car Rental Show website promotion, signage and banner placement on site and a special mention in the International Car Rental Show official event program. We offer customized sponsorship packages! 20’x20’ exhibit space. Includes booth drape, carpet and 7” x 44” company identification sign. Logo in the sponsor section on the show website with a live link to your website. Company logo in “Lead Sponsor” category on all pre-show print and email promotions. Company logo and hyperlink on the exhibitor page of the website. Logo next to the exhibitor listing and 20-word description in the event mobile app. Logo in the “Lead Sponsor” category on the show entrance unit and signage pertaining to sponsored items. Post-show attendee roster including name, company, city and state. * No substitutions on sponsorship inclusions. Exhibit space, if not used, will be forfeited. 10’x20’ exhibit space. Includes booth drape, carpet and 7” x 44” company identification sign. Company logo in "Premier Sponsor” category on all pre-show print and email promotions. Company logo and link on the exhibitor page of the website. Logo in the “Premier Sponsor” category on the show entrance unit and signage pertaining to sponsored items. 10’x10’ exhibit space. Includes booth drape, carpet and 7” x 44” company identification sign. Company logo in "Industry Sponsor” category on all pre-show print and email promotions. Logo in the “Industry Sponsor” category on the show entrance unit and signage pertaining to sponsored items. Company logo in "General Sponsor” category on all pre-show print and email promotions. Logo in the “General Sponsor” category on the show entrance unit and signage pertaining to sponsored items. Get a customized message out to registered attendees before or after the show. Dates can be selected depending on availability. Co-sponsorship of this meeting includes participation in the Latin American Meeting, opportunity for custom signage on a one-sided meter panel, acknowledgment on ICRS signage, website and mobile app, the opportunity to place your collateral on the tables and a post-show meeting roster with badge information. Put your message on display on double-sided, free standing 8’ tall, 4-color signs in the conference hallway. A great way to get your message in front of a targeted group of conference attendees. Items to be provided by sponsor. Don’t miss this great opportunity to include one piece of collateral or promotional item (no pads or pens) in conference tote bag. Sponsor to supply collateral and item must be pre-approved by show management. Display your logo or marketing messages on these 2’x2’ clings that adhere to the “Walls of Mirrors” in the highly trafficked walkways of the conference. This “session” that takes place in the exhibit hall, is a major opportunity to get in front of engaged attendees, your potential NEW customers. Perform a product demo or showcase your new technology or services or even launch something new. This is dedicated time to wow attendees with the infomercial you may not be able to perform within your booth. Your presentation will be listed on the official show schedule. A watermark of your logo will appear on all app "My Schedule" calendar pages. Make the first impression to International Car Rental Show attendees. This page will appear after opening screen and will showcase your custom graphics on the Mobile App. Banner ad will rotate more frequently at the top of the app dashboard page. Sponsor can choose to link the banner to a customized landing page or multimedia message. Banner ad will rotate at the top of the mobile app dashboard page and click through to a multimedia video message provided by the sponsor. Banner ad will rotate at the top of the mobile app dashboard page and click through to a custom landing page designed by the sponsor. Drive Traffic to your booth! Send a mobile alert to all attendees who have downloaded the app.